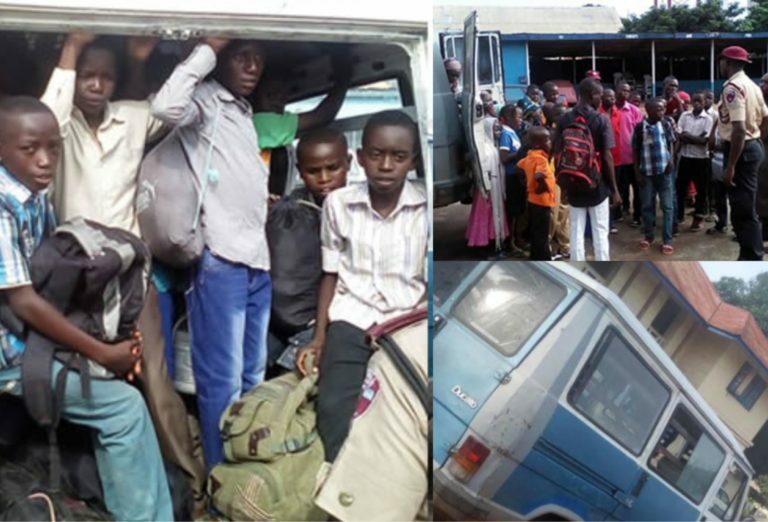 The Kaduna State Sector Command of the Federal Road Safety Corps (FRSC ) says it has intercepted two suspected human traffickers and rescued 44 minors in Kaduna . The Sector Commander , Malam Umar Ibrahim , told the News Agency of Nigeria (NAN ) in Kaduna on Thursday that the suspects , a driver and one other adult were arrested on Wednesday on Kaduna – Zaria Expressway . According to him, the suspects were arrested by FRSC patrol team led by Assistant Route Commander Audu Usman , when he stopped a Fiat Bus (J 5 ) with registration number XC 532 ZAR for overloading . “ Our patrol men along Kaduna – Zaria expressway , around 3 p . m . on Wednesday , stopped a white and blue colour fiat bus popularly known as J 5 for overloading . “ On checking to see what the bus was loaded with , our men discovered it was stuffed with 44 minors and one other adult . 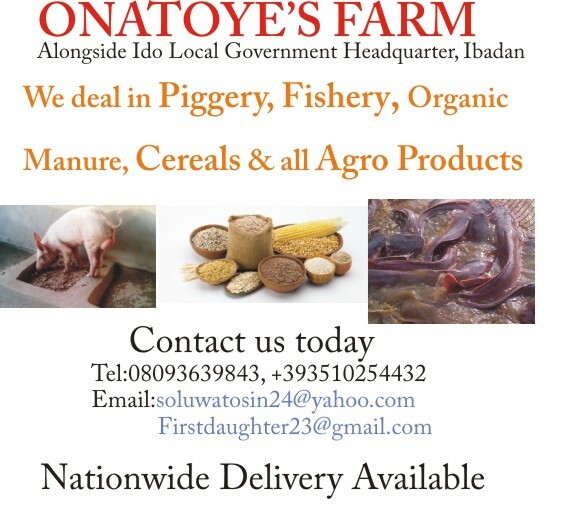 “ When asked , the driver, one Dauda Ezekiel of Gubuchi Village , Makarfi Local Government Area of the State , said he was hired to transport the occupant to an unidentified location.“ But the other adult claimed they were going for a church programme . “ Our men became suspicious and immediately impounded the vehicle and booked the driver for overloading and speed limit device violation, ” he added . Ibrahim said he later alerted the Commissioner of Police , Kaduna State Command, and handed over the vehicle and the suspects for further investigation. ( NAN ).